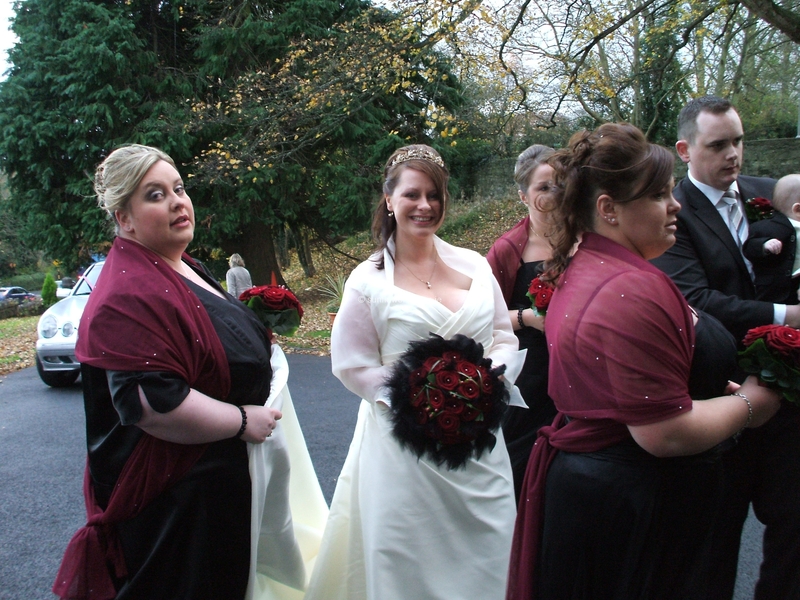 This Gallery contains pictures of the Bridal Parties from several of our Weddings. 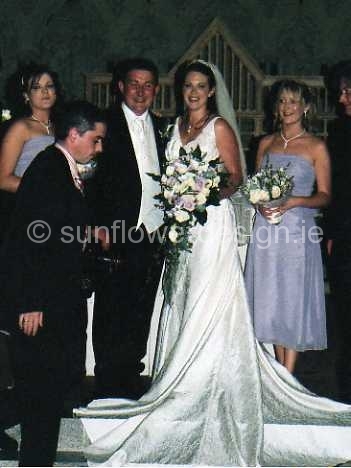 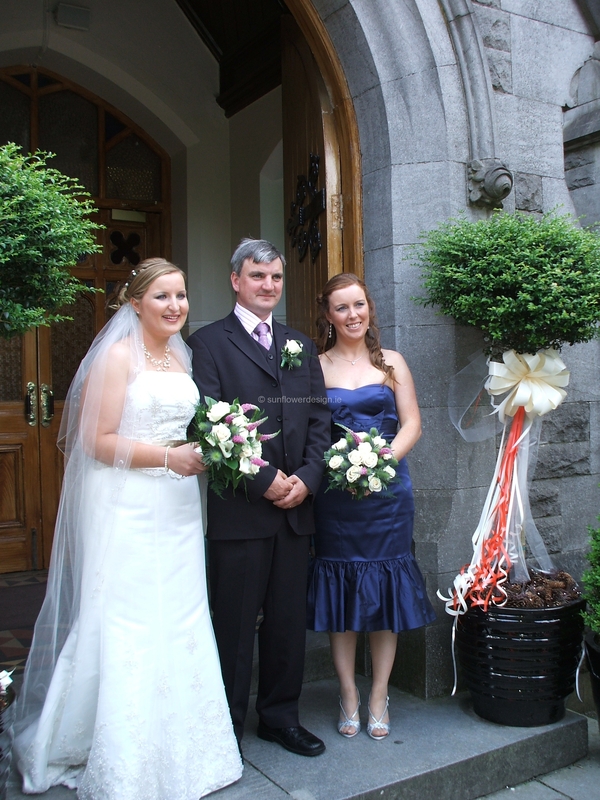 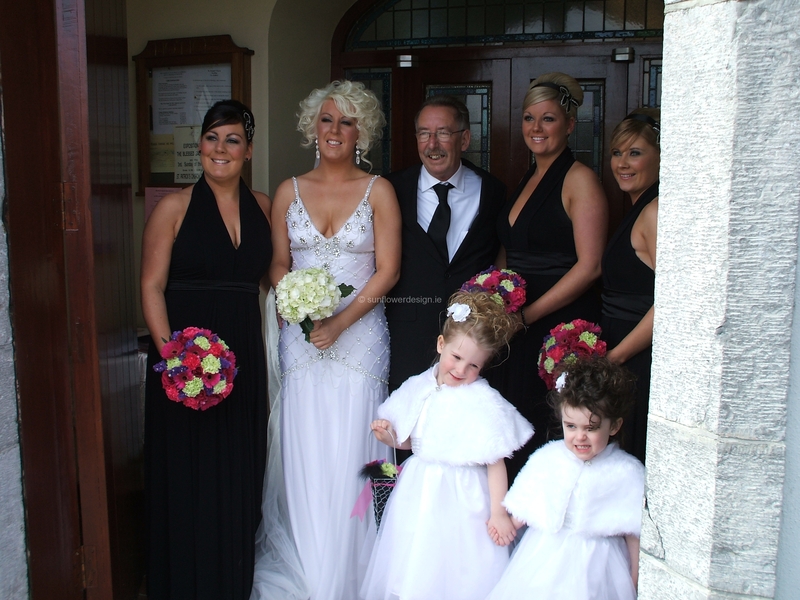 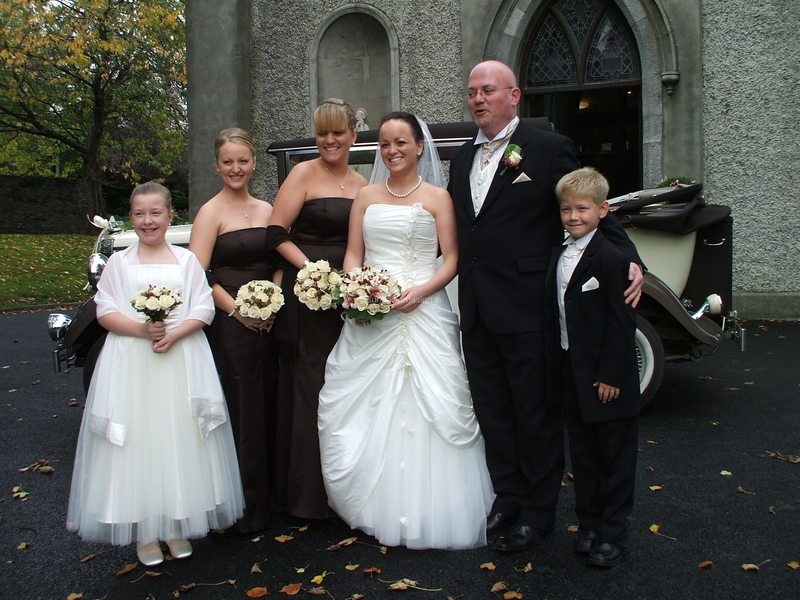 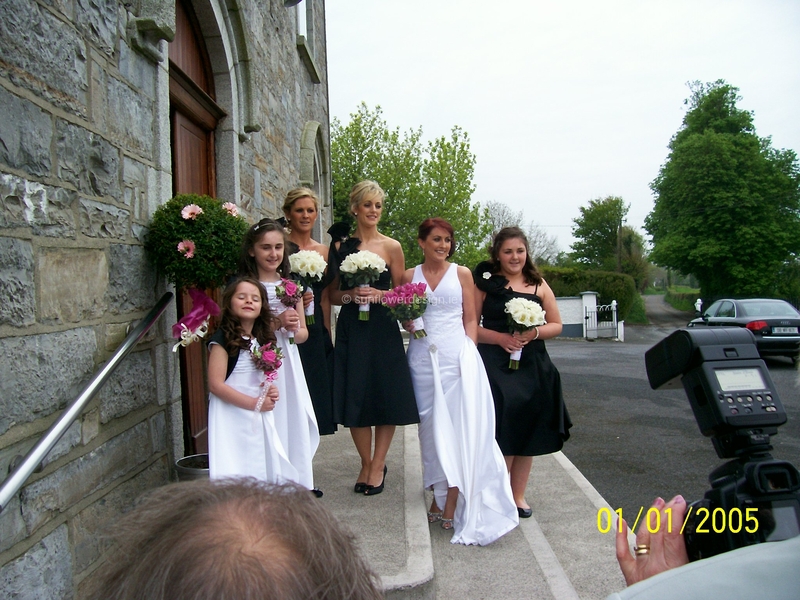 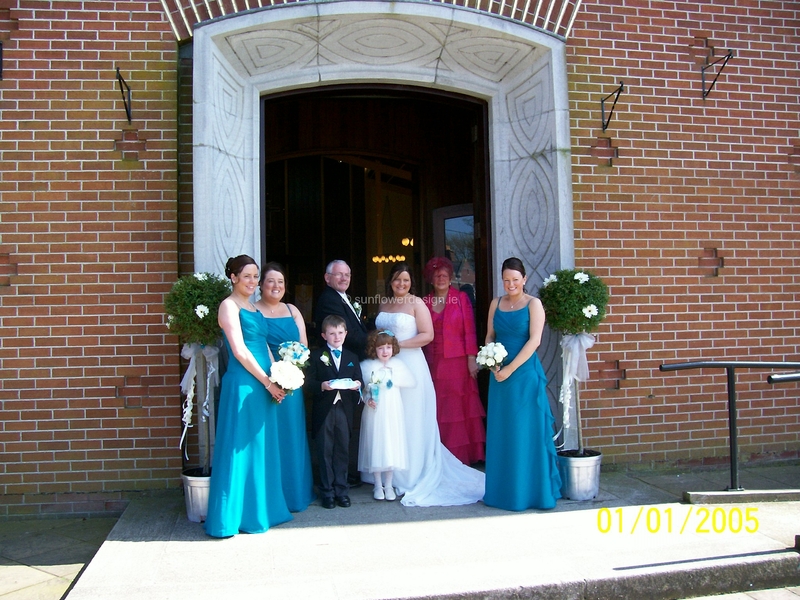 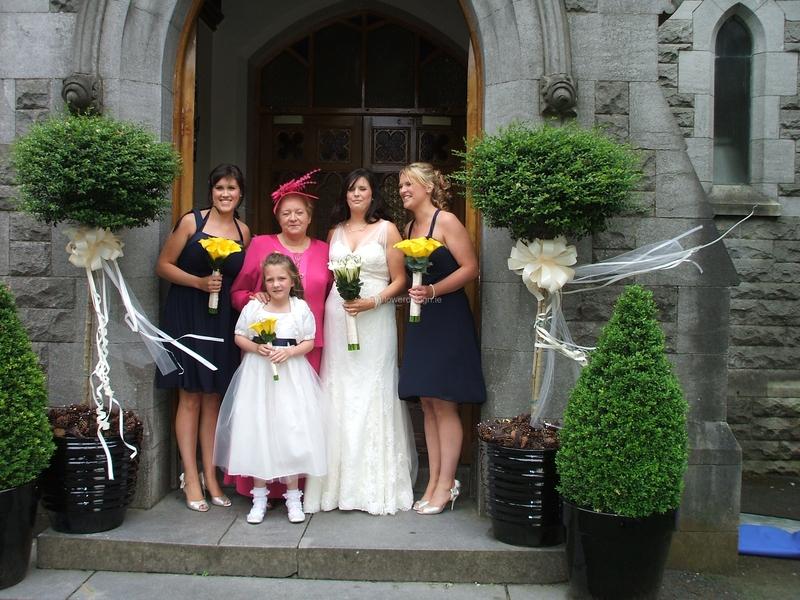 To view close-ups of the Bouquets, see our Bridal and Bridesmaids sections on the Services Page. 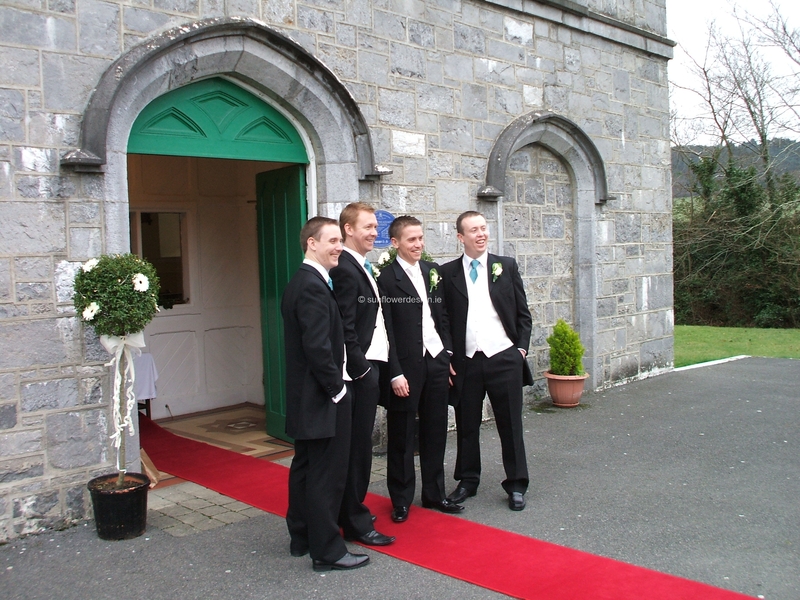 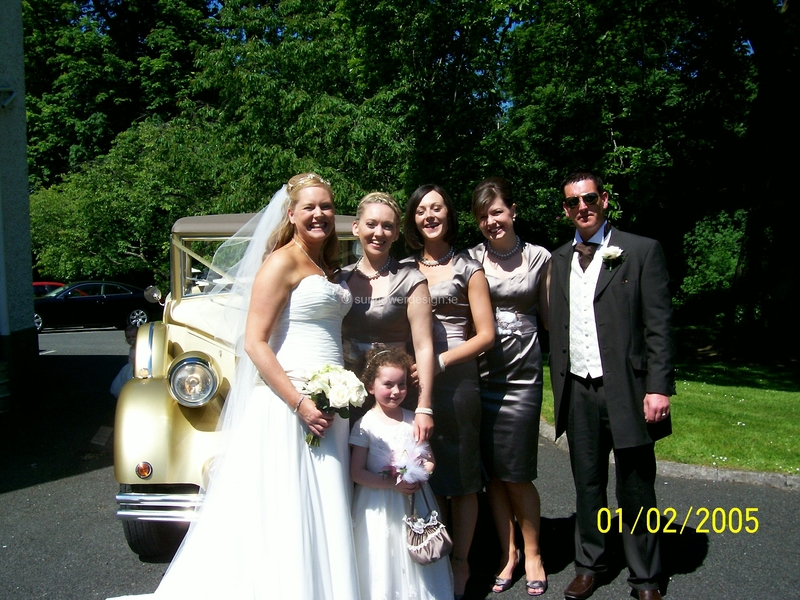 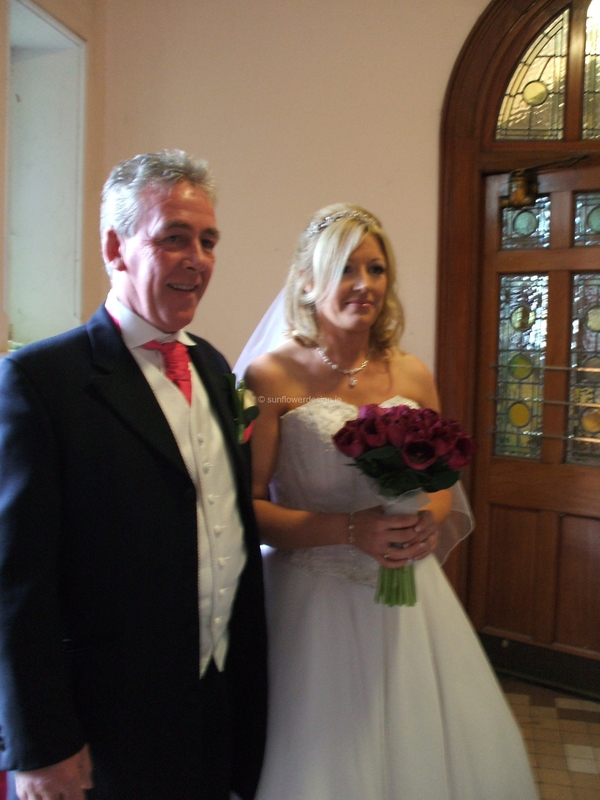 To see how Church, Reception, Buttonholes and Bouquets Co-Ordinate, see the Our Brides Section where you will also find what some of our Couples had to say about us.